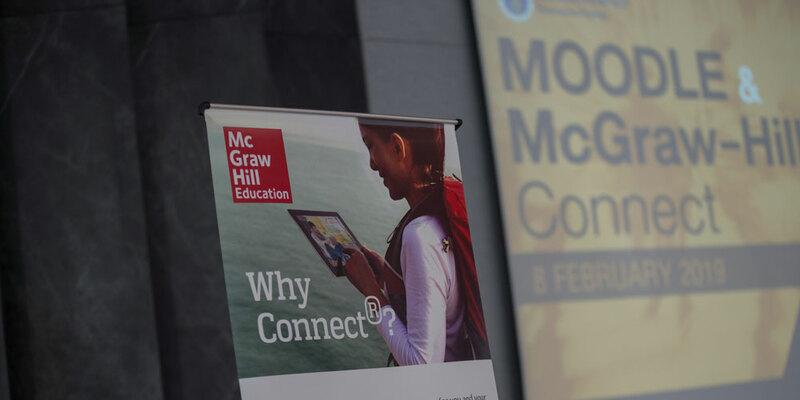 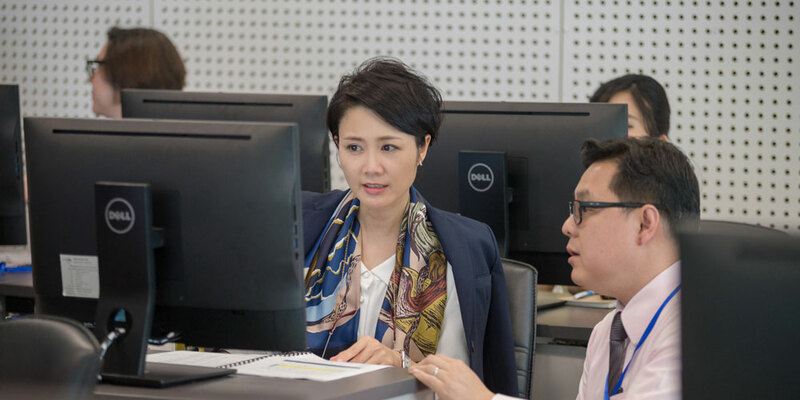 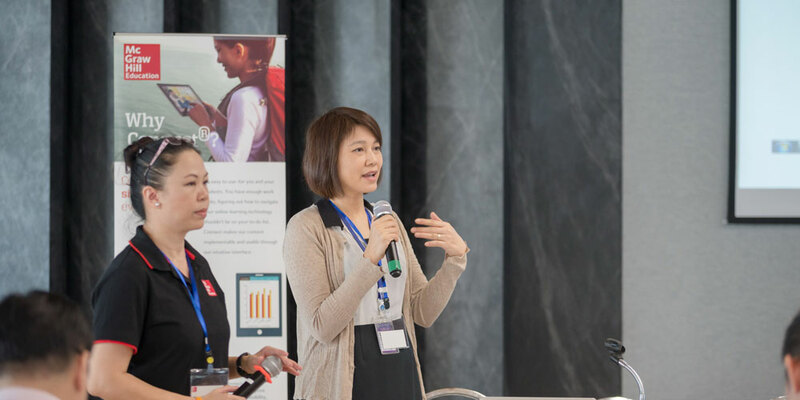 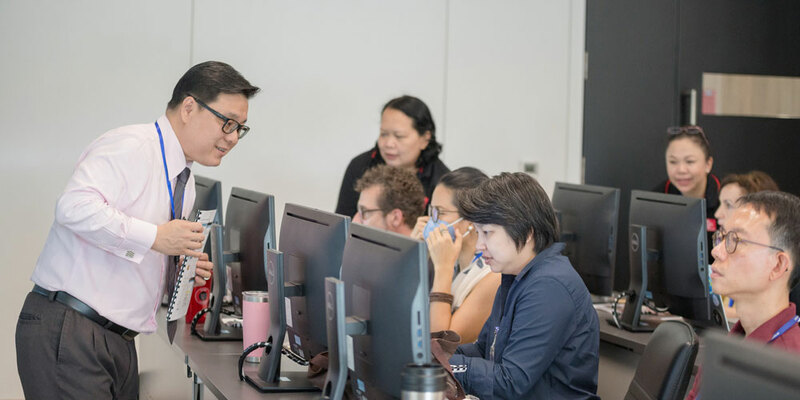 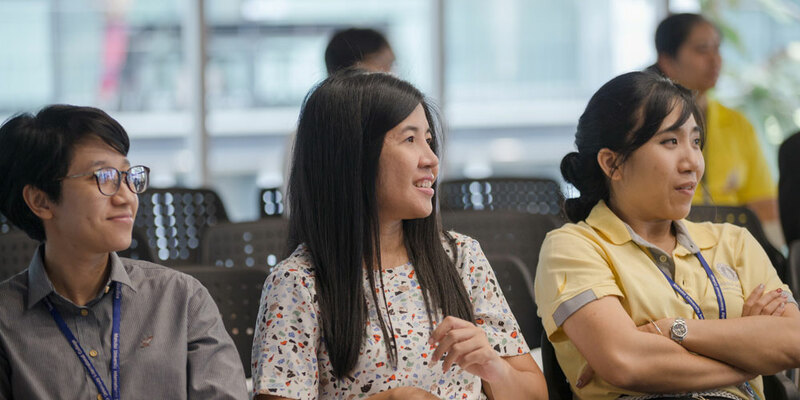 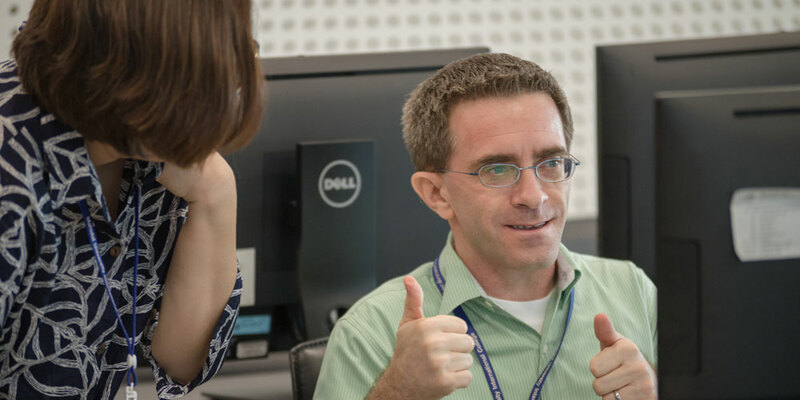 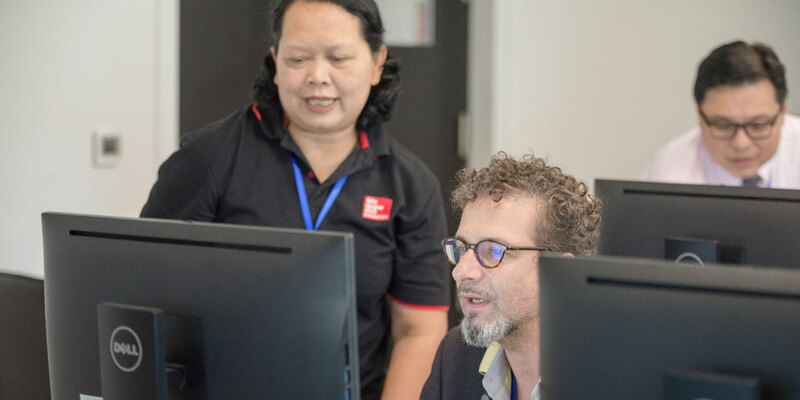 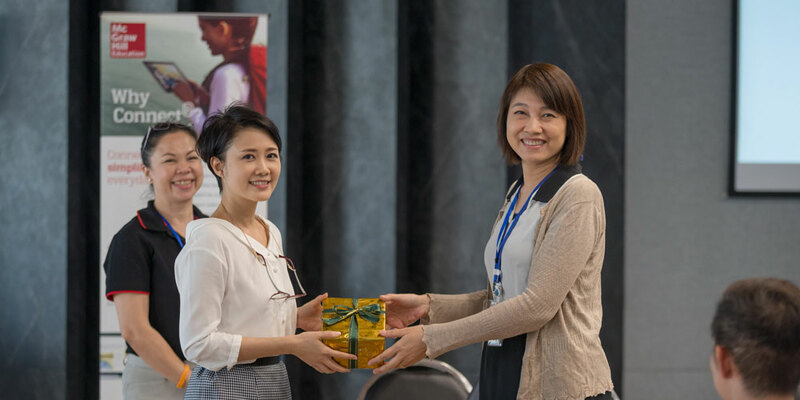 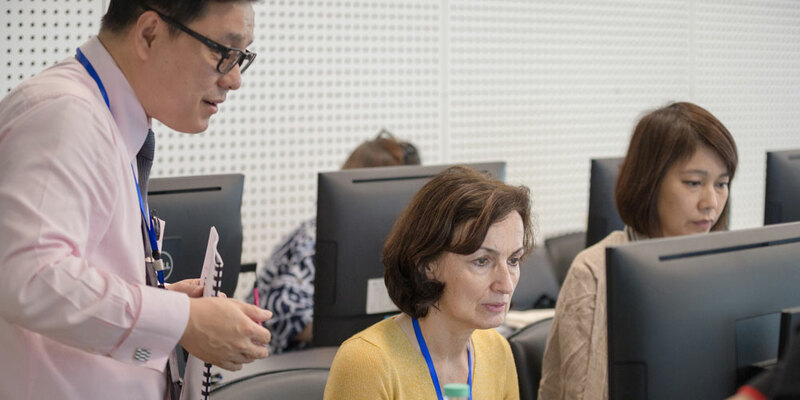 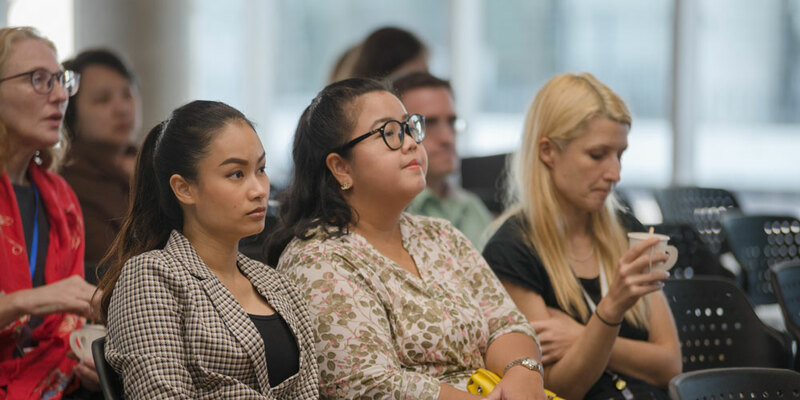 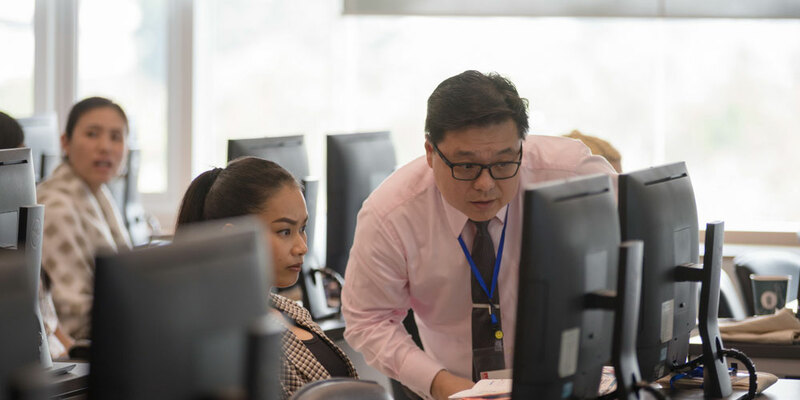 Mahidol University International College (MUIC) hosted a workshop on Moodle and McGraw-Hill ®Connect at Computer Lab 217, Charinyasasmi Hall, Aditayathorn Building on February 8, 2019. 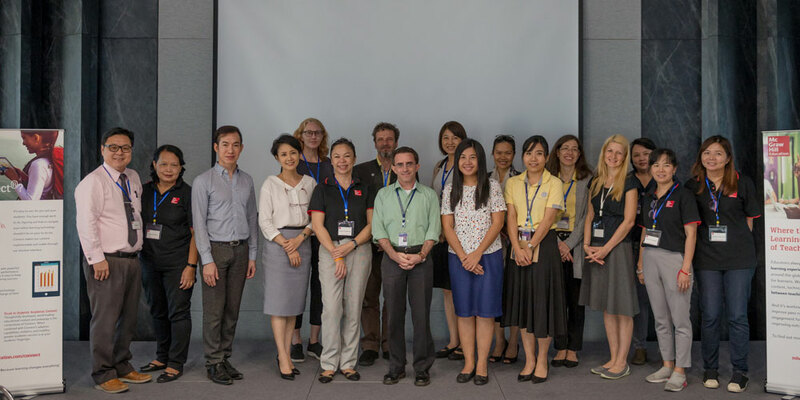 Dr. Chompunuch Pongjit, MUIC Associate Dean for Educational Affairs, welcomed more than 20 lecturers who participated in the workshop. 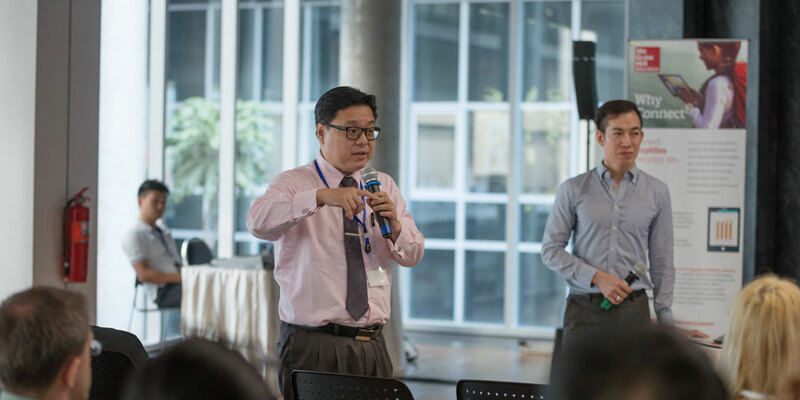 The guest speakers included Dr. Kritya Bunchongchit, Science Division, MUIC; Dr. Pahol Kosayachinda, Faculty of Science, Mahidol University; Mr. Jasmond Ng, External Speaker, McGraw-Hill Education (Asia); Ms. Aranya Chinprawong, Assistant Sales Manager, McGraw-Hill Education (Asia); and Ms. Tipparat Pantusilpakom, Education Consultant, McGraw-Hill Education (Asia). 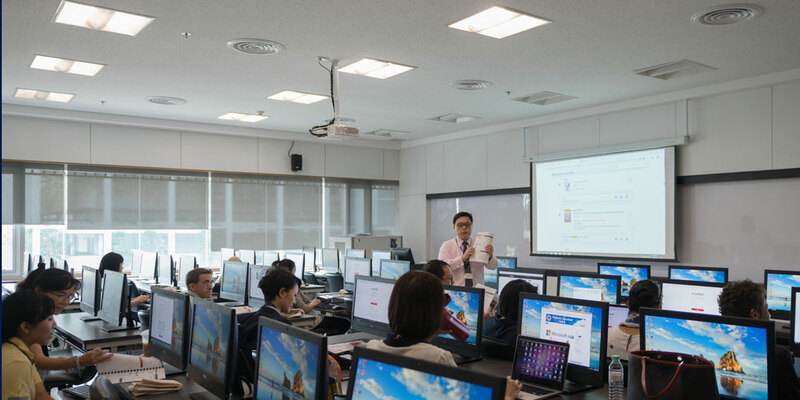 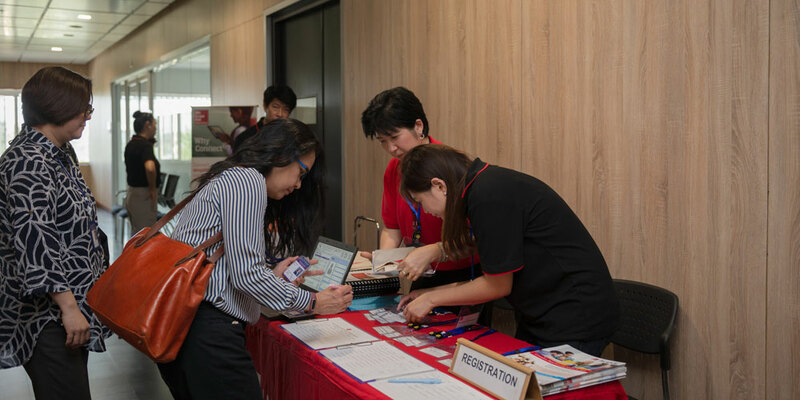 This workshop was aimed at familiarizing the lecturers with McGraw-Hill ®Connect, a web-based assignment and assessment platform, and Moodle, an open-source learning management platform, teaching them how to use these for making content coursework.